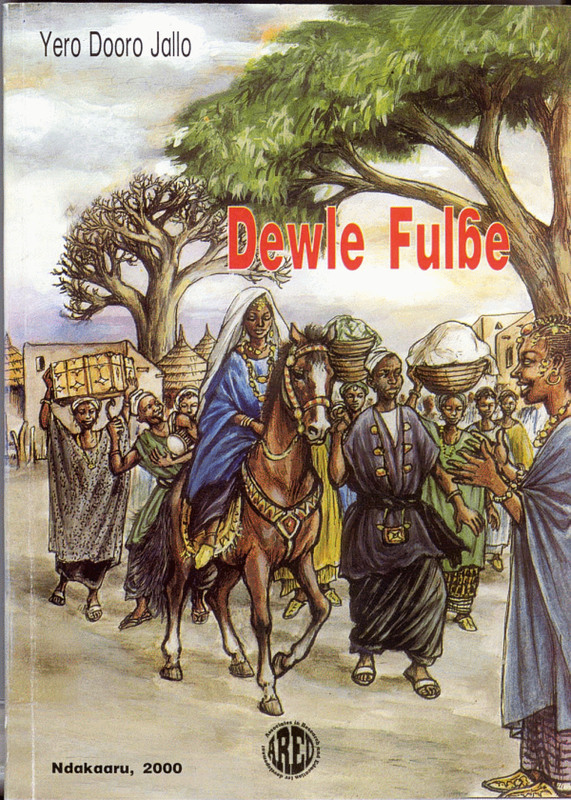 This bibliography on the Fula language and cultures --to be frequently updated-- encompasses published works in and about Pular, Peul, Fula, Fulani, and Fulfulde in the countries of Senegal, Mauritania, The Gambia, Guinea, Sierra Leone, Mali, Burkina Faso, Ghana, Benin, Niger, Nigeria, Cameroon, Chad, and The Sudan. 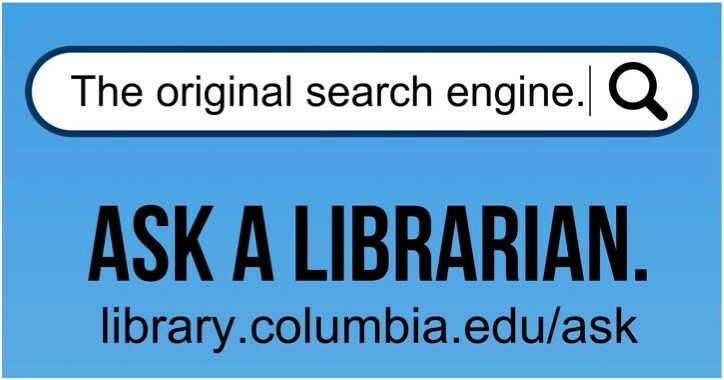 The list represents highlights from the last fifty years of library acquisitions at Columbia University. 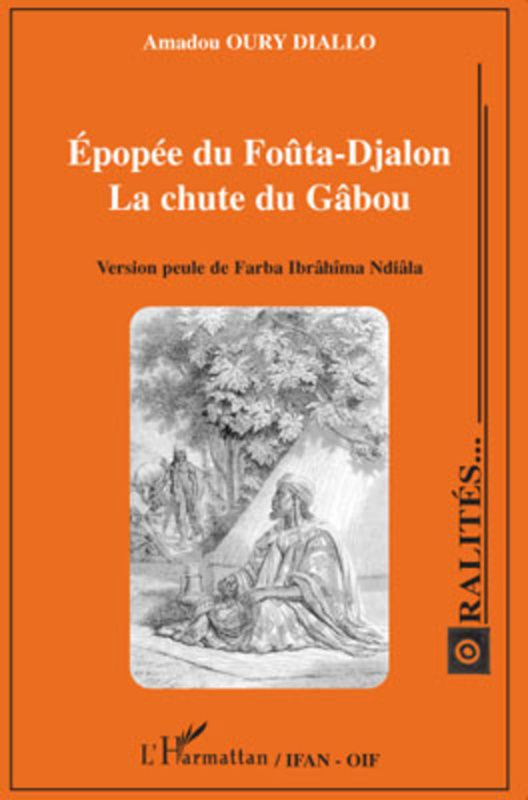 Related titles in Arabic, English, French, and German listed here consist of literary works in translation, literary criticism, biographies, or studies in Fula culture, history, and language. The home page lists dictionaries, glossaries, grammars, phrasebooks, beginner readers, textbooks, Internet resources, and related library research tools. 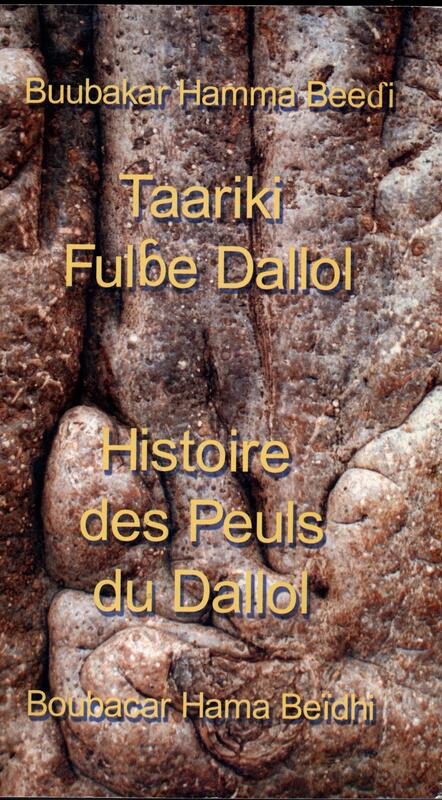 De Wolf, Paul P. English-Fula Dictionary : Fulfulde, Pulaar, Fulani : a multidialectal approach. 3 vols. 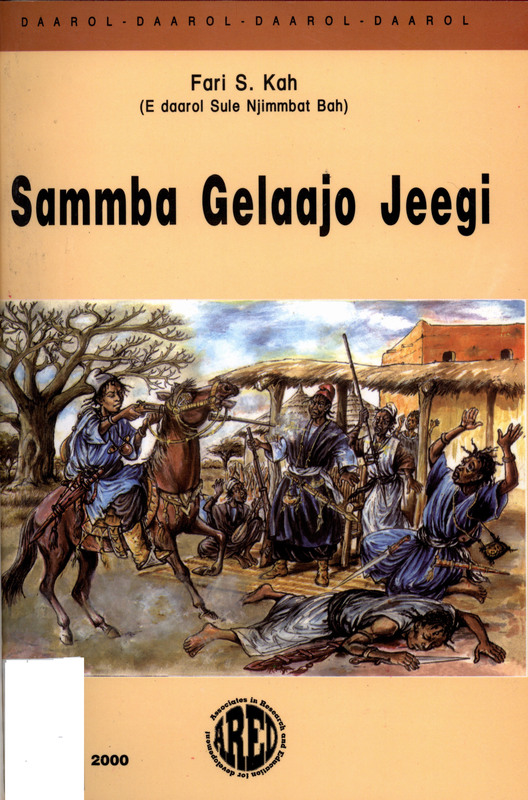 Sprache und Oralität in Afrika ; Bd. 18. Berlin: D. Reimer, 1995. Gaden, Henri. 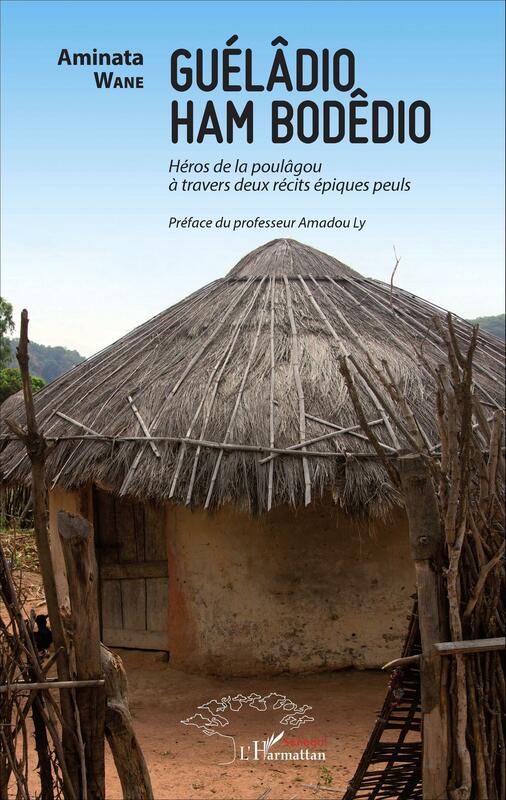 Le poular: dialecte peul du Fouta sénégalais. [v. 2: lexique poular-français.] Collection de la Revue du monde musulman. 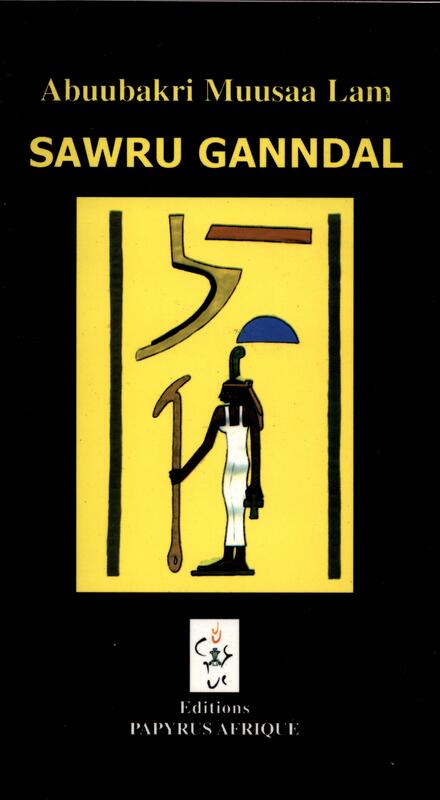 [Reprint of 1914 ed. pub. by E. Leroux, Paris.] Farnborough: Gregg, 196-? Noye, Dominique. 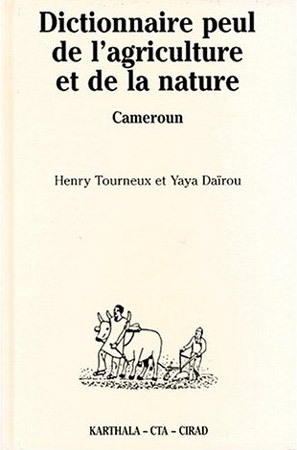 Dictionnaire foulfouldé--français : dialecte peul du Diamaré, Nord--Cameroun. Illustrations de Christian Seignobos. 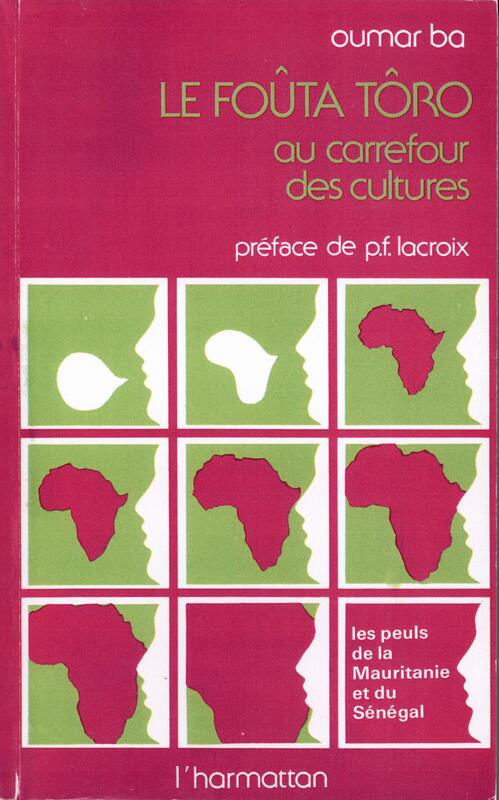 Garoua, Cameroun: Procure des missions ; Paris: Librairie orientaliste P. Geuthner, c1989. 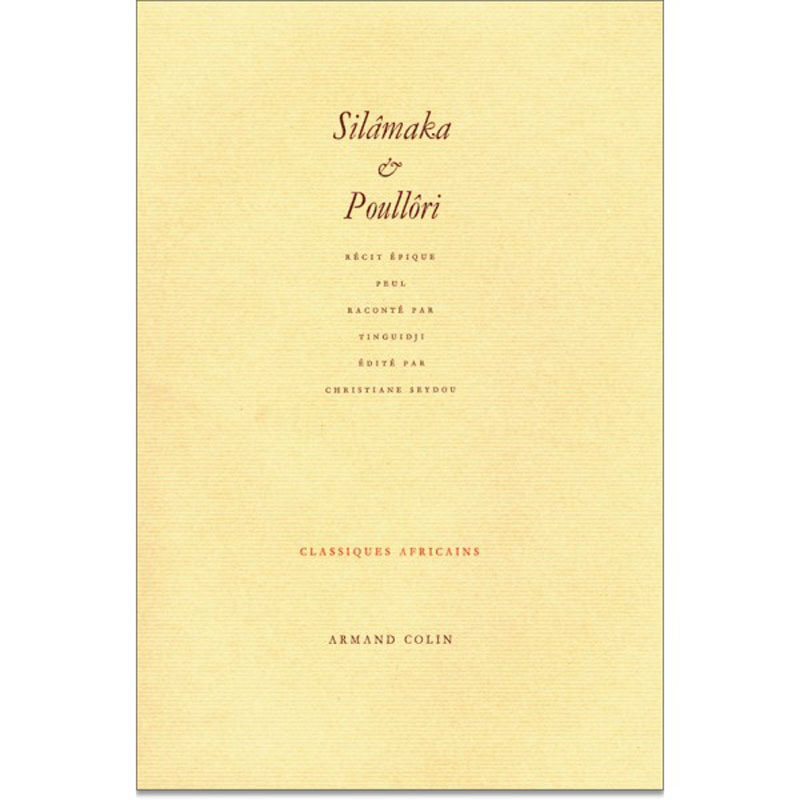 Coulibaly, Samba. 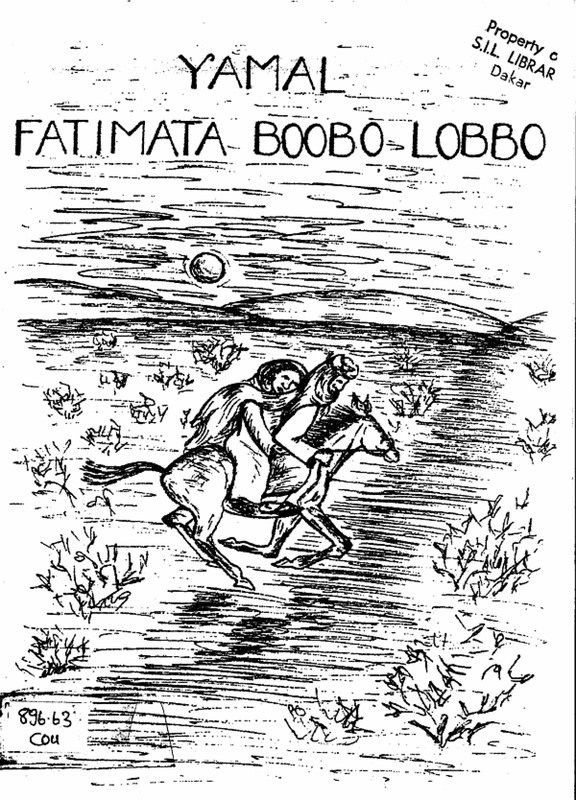 Yamal Fatimata Boobo Lobbo : les fiançailles de Fatimata Boobo Lobbo. E-book. Série pulaar; no. 4. 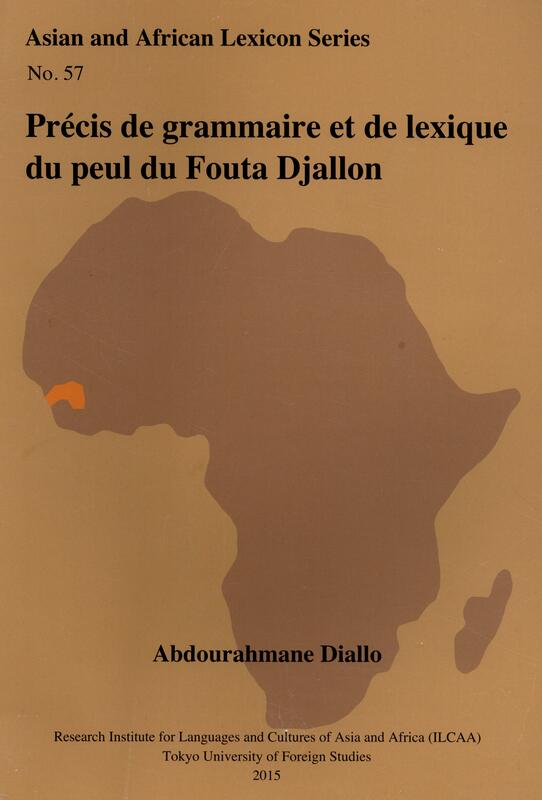 Dakar, Senegal : Société international de linguistique (S.I.L.) 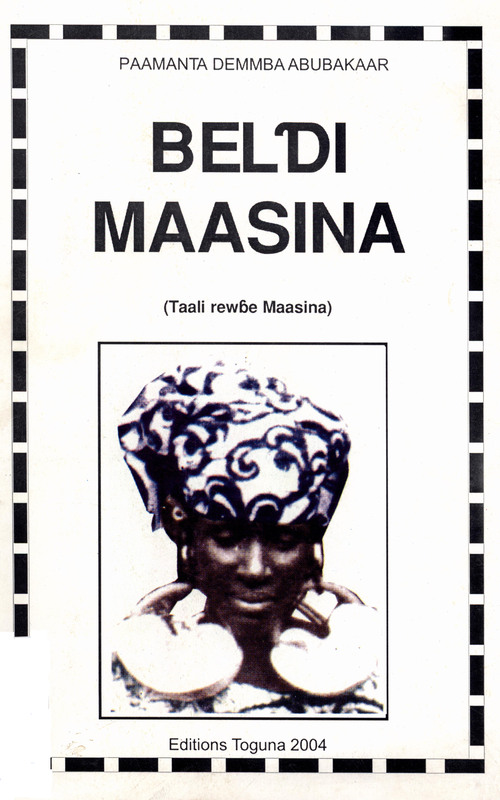 ; African Language Materials Archive, 1989, 2001. 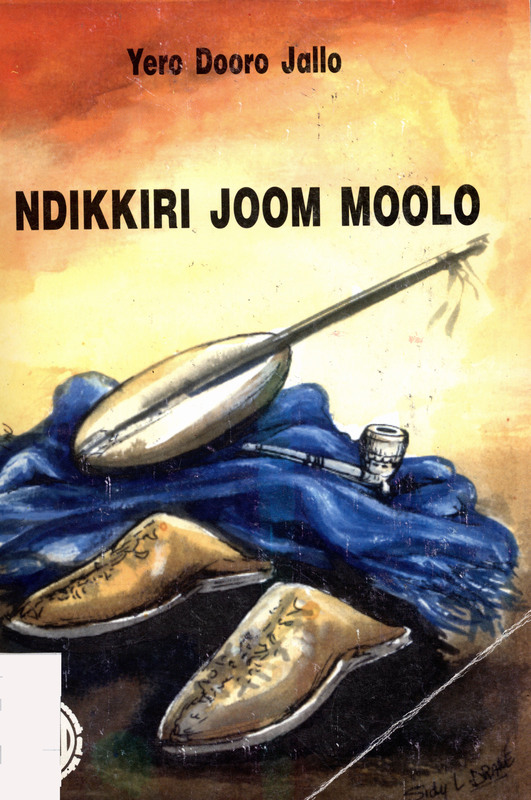 Mukoshy, Ibrahim A. 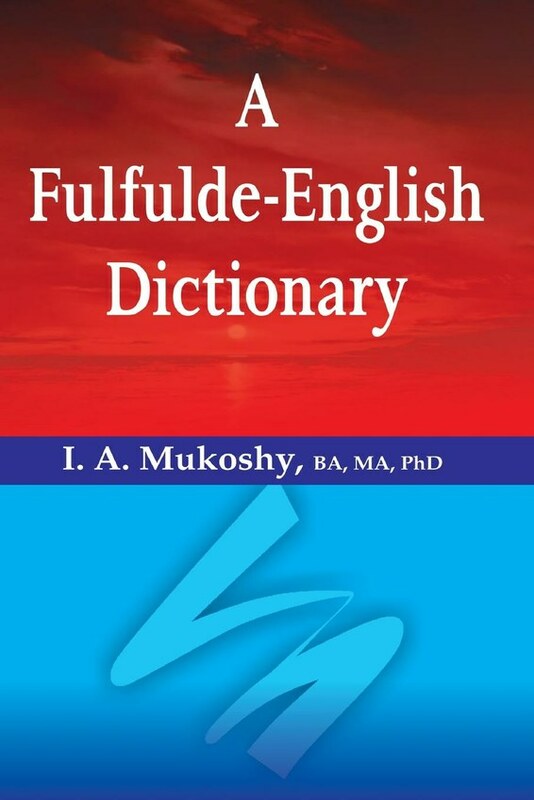 A Fulfulde-English dictionary. Ibadan, Nigeria : Hebn, 2014. [Seck] Sek, Mammadu Abdul. 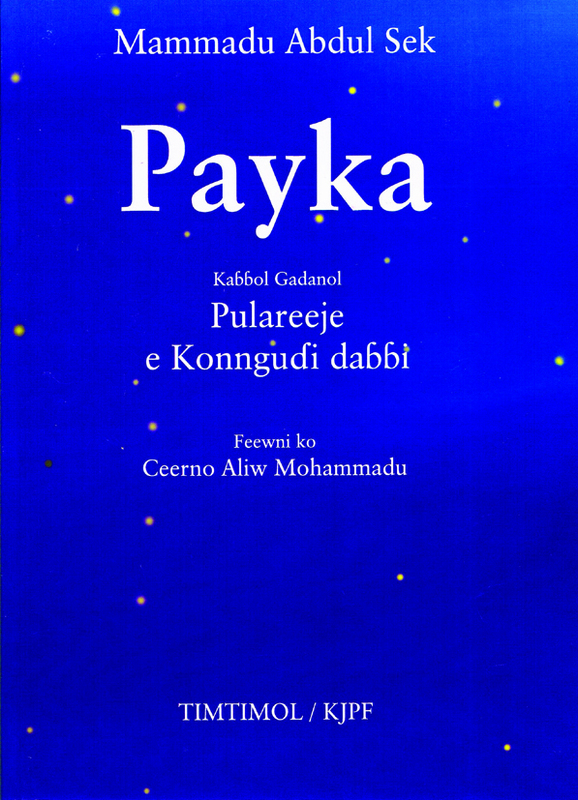 Payka : kab̳b̳ol Gadanol, Pulareeje e konngud̳i dab̳b̳i. [Edited by] Feenwni ko Ceerno Aliw Mohammadu. 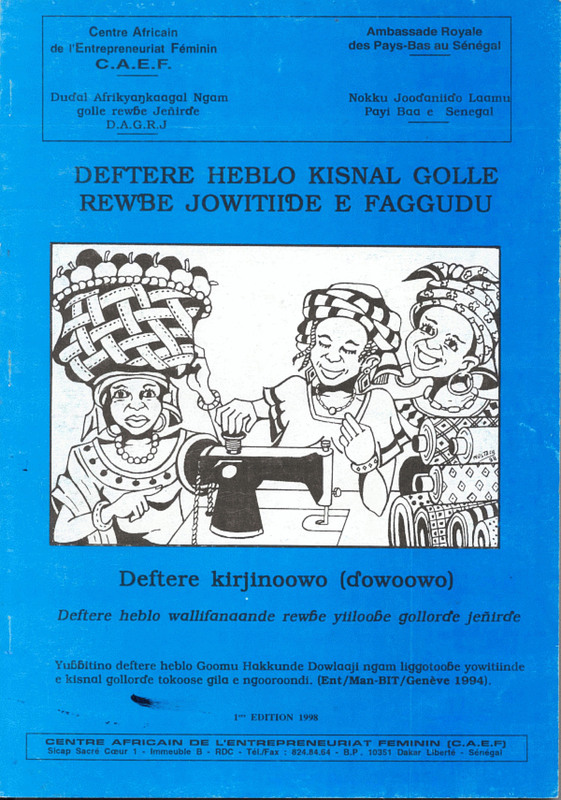 [Sénégal] : Timtimol/KJPF, 2009.